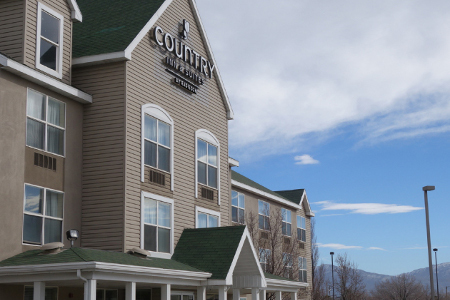 Conveniently located off I-215, the Country Inn & Suites® by Radisson, West Valley City, UT is just 15 minutes from Salt Lake City International Airport (SLC) and downtown Salt Lake City. 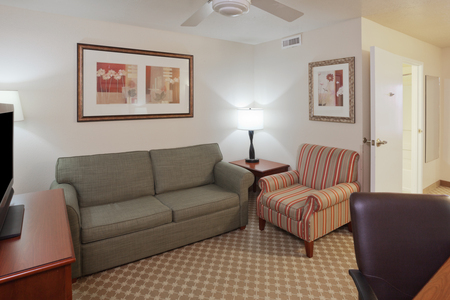 Our location offers affordable accommodations plus quick access to hot spots like the USANA Amphitheatre and the Maverik Center, home of the Utah Grizzlies. Join us each morning for our free, hot breakfast with everything from muffins and yogurt to scrambled eggs and Belgian waffles. For lunch and dinner, you can walk to one of several dining options, such as Costa Vida, Applebee's or Kowloon Cafe. USANA Amphitheatre – We’re located seven miles from Utah’s premier concert venue. This modern facility was designed especially for music and draws the biggest names in the industry. As part of the facility’s green initiative, carpoolers with four or more passengers receive prime parking and a separate entrance with no lines. Maverik Center – Hockey fans appreciate our proximity to the Maverik Center, where the Utah Grizzlies take on other ECHL opponents. Walk up Decker Lake Drive to attend concerts and other live performances at this facility, which also hosted the ice hockey championships at the 2002 Winter Olympics. 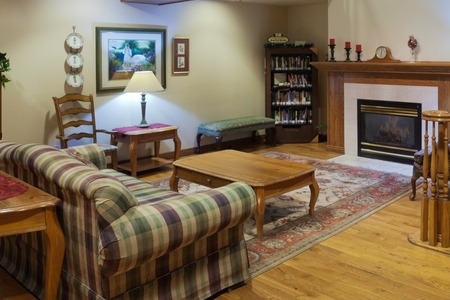 Hale Centre Theatre – A two-minute walk gets you to this family theater where you can see popular Broadway musicals. The venue also holds camps and promotes educational opportunities designed to equip the next generation of talent. 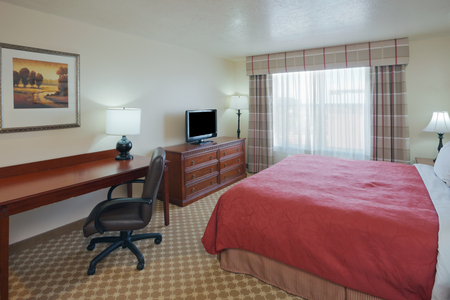 For a convenient venue off the I-215 belt route and 15 minutes from the SLC airport, reserve our meeting room for up to 60 attendees. With 950 square feet of space, our conference room can accommodate a variety of setups, and our professional staff assists with details such as audiovisual equipment and room reservations.